Alpentile Glass Tile Swimming Pools: PROJECT CHANGE - Anyone can make a difference! PROJECT CHANGE - Anyone can make a difference! Alpentile is dedicated to giving back. 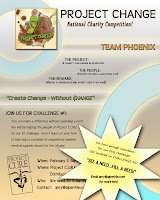 This year we're heading up the Phoenix Team for PROJECT CHANGE...a national charity competition. Our first challenge was themed around donating our time to a local charity. 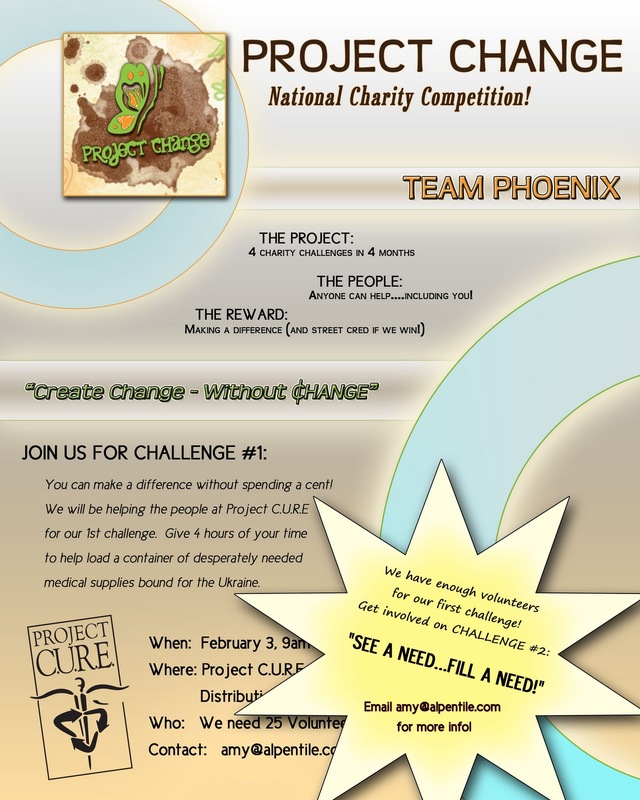 Our group helped the people at Project C.U.R.E. to load a container with over $400,000 worth of medical equipment bound for the Ukraine! Three hospitals will receive supplies and equipment they desperately need! We had fun, met great people, and by giving a few hours of our time, we will have a positive impact! Yay! Check out some pics, and let us know below if you want to get involved in our next challenge-a sports equipment drive for K.E.E.N.